The Castelli Romani, now protected by a Regional Park of about 10,000 hectares, represent a group of villages perched on the Alban Hills, which are one of the most popular tourist destinations in Lazio. These places are particularly appreciated by the Roman people, who especially during the weekends and during the holidays, are poured on these hills to spend a day outdoors or to walk through the alleys of the numerous villages that rise among green woods. 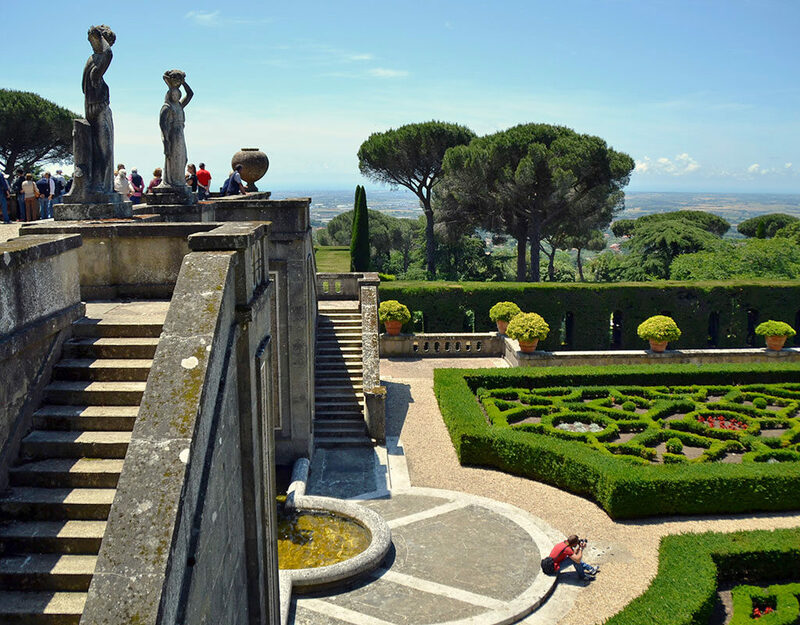 Although the whole area of the Castelli Romani has undergone a strong anthropization, also influenced by the proximity of Rome, which has greatly reduced the nature of the park, today there are notable points of historical, artistic and archaeological interest of great value. The Castelli Romani are, indeed, steeped in history and rich in monuments not to be missed. 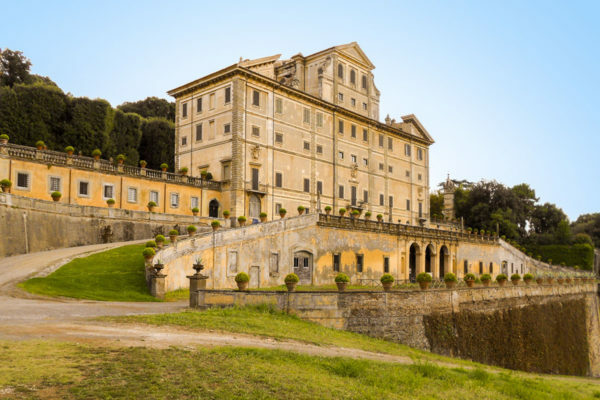 Villas, parks, archaeological sites, churches, offer the visitor a vast network of itineraries, whose historical aspect can intertwine wonderfully with the naturalistic one, leaving the tourist very satisfied. 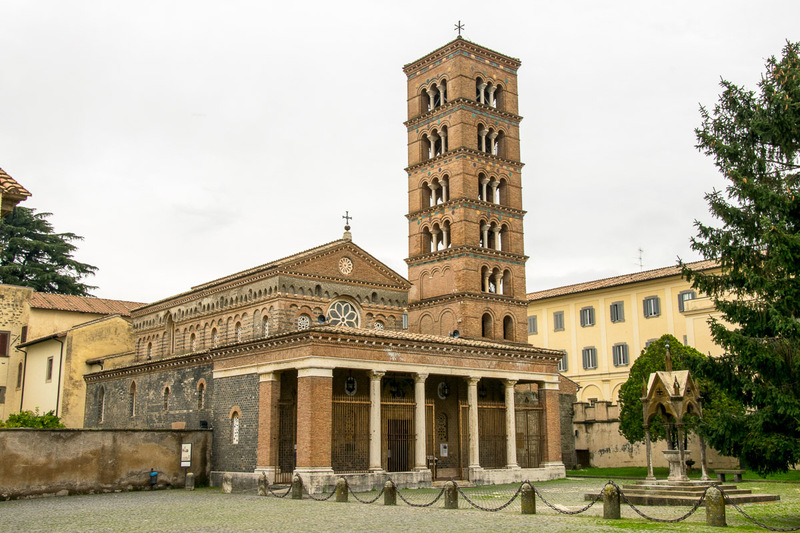 Everything is further enriched by numerous accommodation facilities, restaurants and typical trattorias, where you can savor the traditional “Castellana” and “Romana” cuisine. 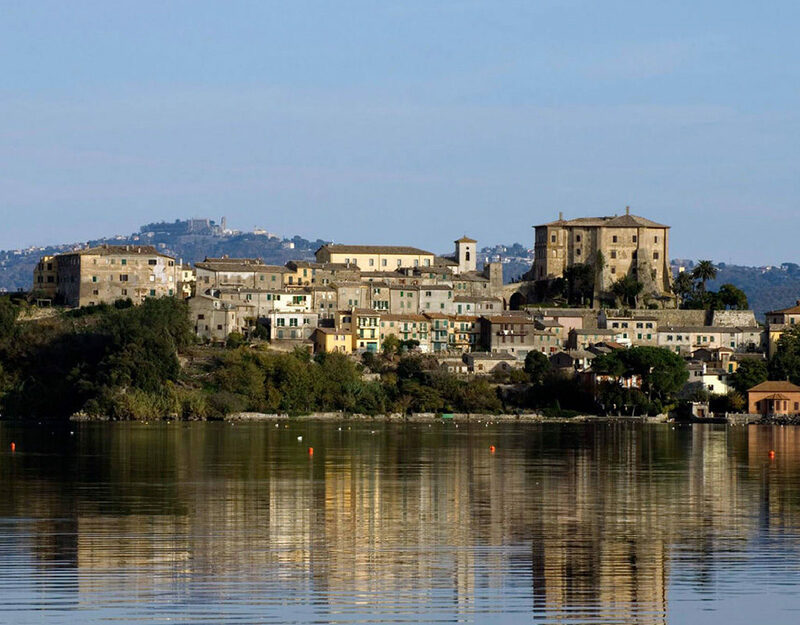 Just few kilometers from Rome with a pleasant drive the Castelli Romani area can be reached easily from Rome and gives the opportunity to visit several small towns famous between the Romans people for the good wine and cuisine. The driver will pick you up at your address as always and if requested we can arrange a wine tasting with local snacks in a winery of the area where really you will enjoy the tradition of centuries that we still maintain with care. The origins of Albano Laziale, a charming town of the Castelli Romani a few kilometers from Rome, are mysterious, and are lost in the mists of time. 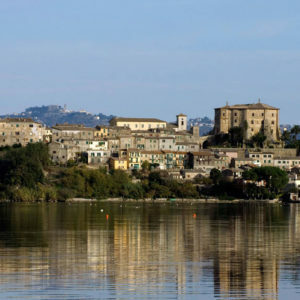 According to tradition, the name of Albano derives from that of Albalonga, the mythical city founded by Ascanio, son of Aeneas, and narrated in Virgil’s Aeneid. This conviction is supported by the same municipal coat of arms bearing the image of the white sow with the thirty little pigs. This, in fact, would be the metaphor of the role of “mother” that Albalonga had towards the Latins. As a result, it rose to the role of sacred capital of the thirty cities of the Latin League. Lying on a tufaceous cliff at whose feet are dense forests, which go back along the slopes of Monte Cavo, is the elegant Ariccia, which despite having suffered the same unfortunate fate of the other towns of the Castelli Romani, destroyed by the last war is one of the countries that have best preserved the original urban lines. 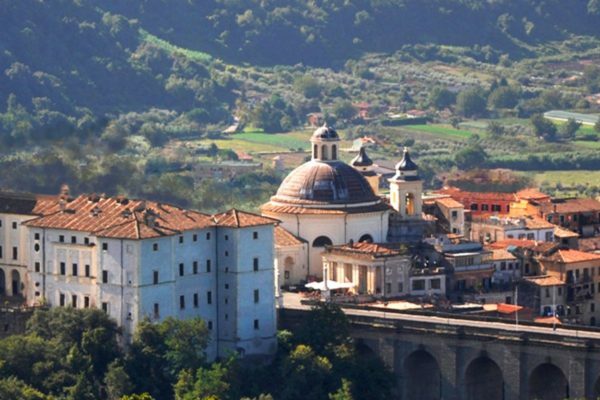 Surrounded by rolling volcanic hills covered with lush chestnut woods, which hide among the dense vegetation remains of ancient Roman civilization, Ariccia has for centuries been the destination of many travelers, who come to these places to admire the harmonious combination of art, history and nature. 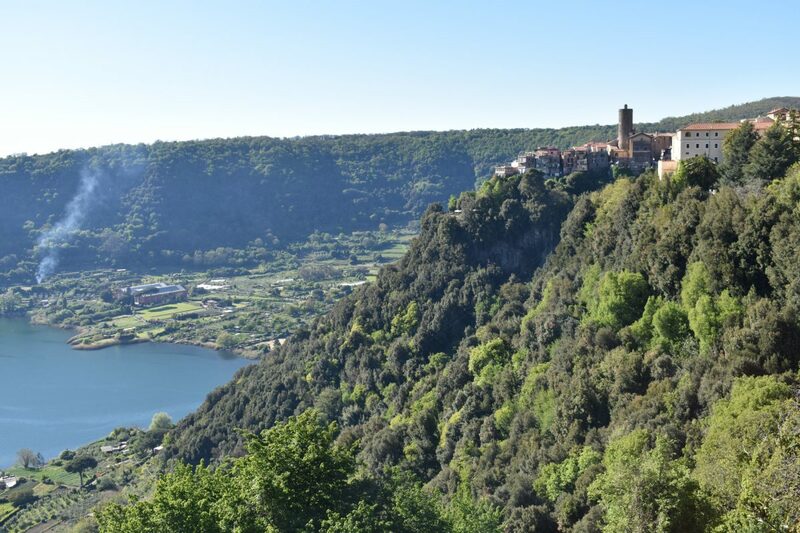 Thanks to its magnificent panorama, its geographical position and its climate, Nemi is undoubtedly one of the most famous and popular villages of the Castelli Romani. Furthermore, over the years it has been able to keep alive the cultural and gastronomic traditions expressed magnificently with very popular typical products and annual events where the number of enthusiasts participating is increasing.In particular, the Strawberry Festival, a tasty seasonal fruit that Nemi is one of the largest producers in the area. The event takes place in June each year and in addition to tasting the delicious fruit we can admire the women of the village dressing up with traditional clothes. On the slopes of Monte Cavo, in the heart of the Alban Hills, stands the well-known village of Rocca di Papa, according to some heirs of the ancient Cabum. Castelli Romani have always been a land of secrets and legends. Inhabited by the most remote civilizations, then by the Latins and finally become a privileged retreat of the Roman patricians, the volcanic hills south of Rome still preserve the traces of the numerous historical stratifications that took place in the area. Very well known as a quiet resort, few know, however, that in its territory there are some of the most mysterious and disturbing places in Lazio. Despite being, at least in part, formally included in the area of the Regional Park of the Castelli Romani, the territory of Rocca di Papa is a bit ‘the symbol of failure to respect the exceptional environmental heritage of the Alban Hills. 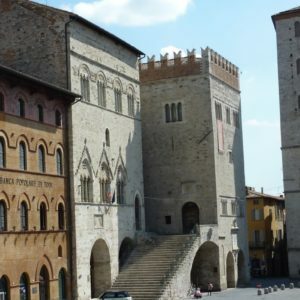 From the top of the hill, Todi, will give you breathtaking views of the hills and the Umbrian countryside; it will fascinate you with its history and its beauties. 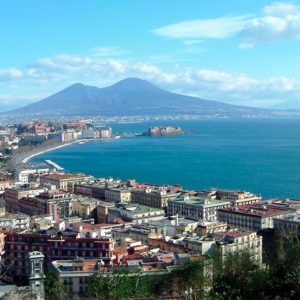 Naples is a city that enchants you, which keeps you looking upwards, surprising for its amazing beauty, its mysticism and its enigmas. The Bolsena lake, the fifth largest in Italy, is located in the upper Lazio region, on the border with Umbria and Tuscany, in the main caldera of the Vulsinio volcanic complex. Up to 30% off with Touring in Rome Insider Deals! Subscribe now and receive a 20% discount on your next booking. © 2019 Touring in Rome All rights reserved. No part of this site may be reproduced without our written permission.